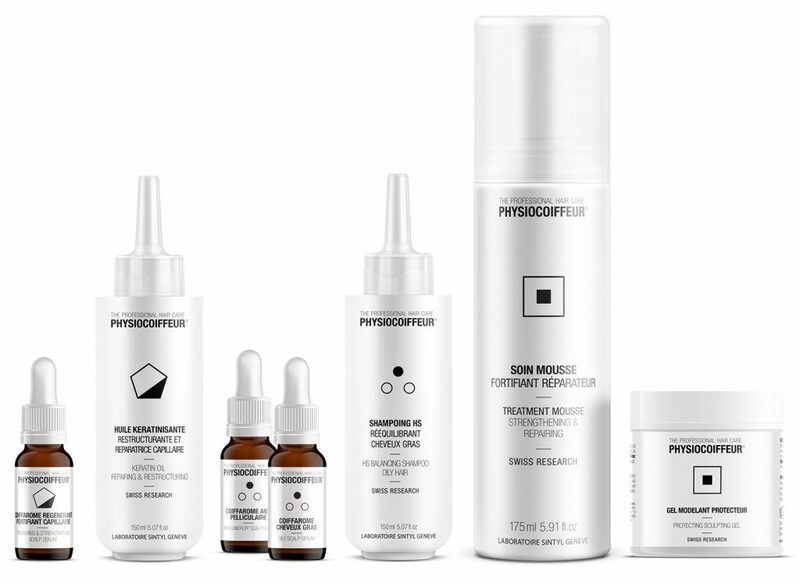 PHYSIOCOIFFEUR® is a highly professional and skilled method that allows hairdressers to treat every client according to their own special needs and problems while also allowing clients to “follow up” at home using maintenance products. The aim of this method is as simple as it is pioneering: the restoration and maintenance of the scalp’s natural balance. Optimum-quality: Our products are designed and tested by our team of researchers and produced using plants, essential oils, and natural extracts. 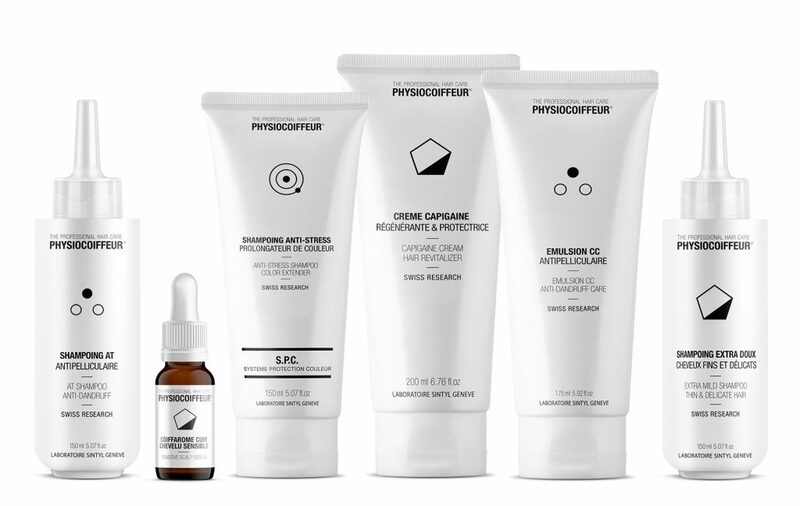 Synergy between PHYSIOCOIFFEUR® products and massages: By matching two or more products, a customised blend with increased precision can be obtained. The products, when combined with massage techniques, increase the effectiveness of the treatments. Client analysis: Studying the client as a unique individual is rewarding but also essential for understanding the person to be treated. It leads to an analysis not only of the imperfections and problems related to the skin but, more generally, of the physical and psychological imbalances that may be present. Drawing up the “analysis sheet” establishes a personal relationship, which is useful for getting to know the dynamics causing the physiological discomfort. Identifying an individual’s morphology generates an awareness, starting with the somatic features, of specific dysfunctions, defects, or blemishes.